Ready, Set, Go! | Bynums Marketing & Communications, Inc. The changes in marketing and communications are happening at lighting speed! However, there are basic concepts and rules that never change. 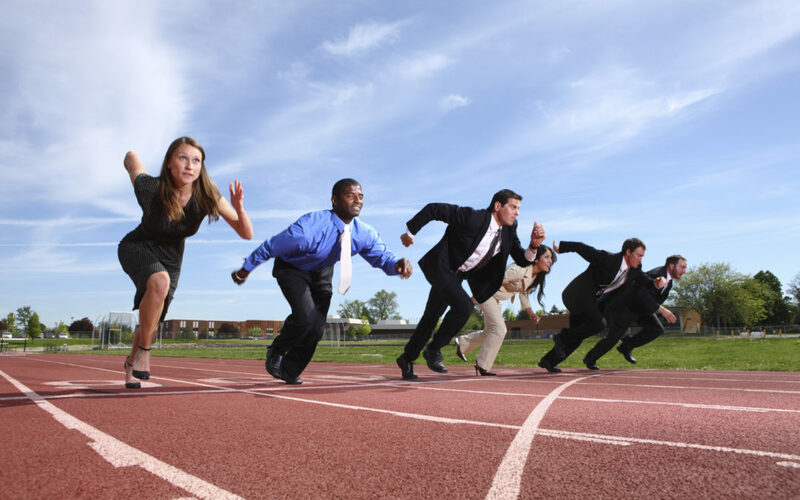 The first thing that marketers must be aware of is that they must get ready, get set, and go! Establish a budget (in line with your goals). Understand the Four P’s. They still matter today. For effective marketing, public relations, and advertising from a firm that has been doing it for more than three decades, call 412-471-IDEA (4332).